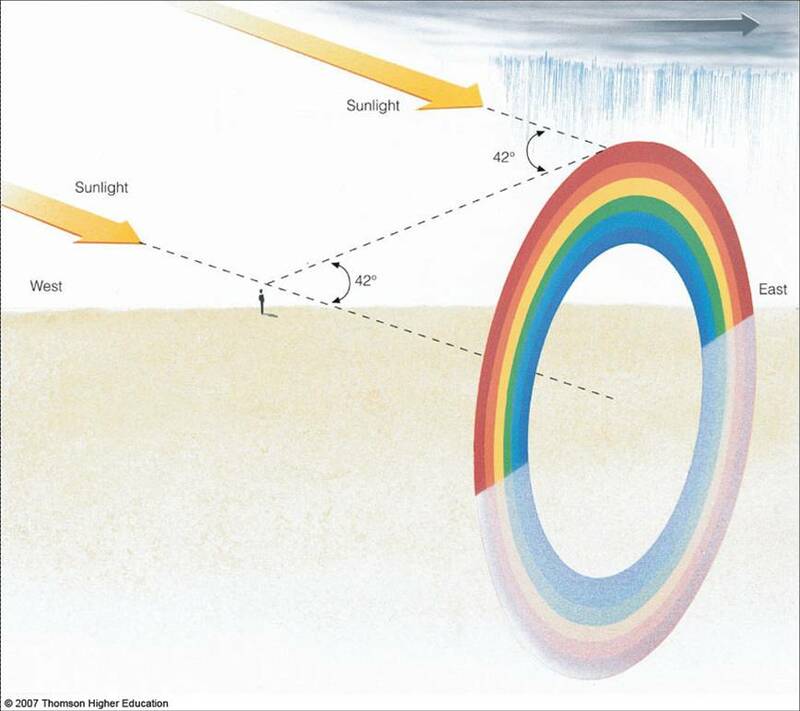 Rainbows are generated through refraction and reflection of light in small rain drops. so, what's going on here???? ?